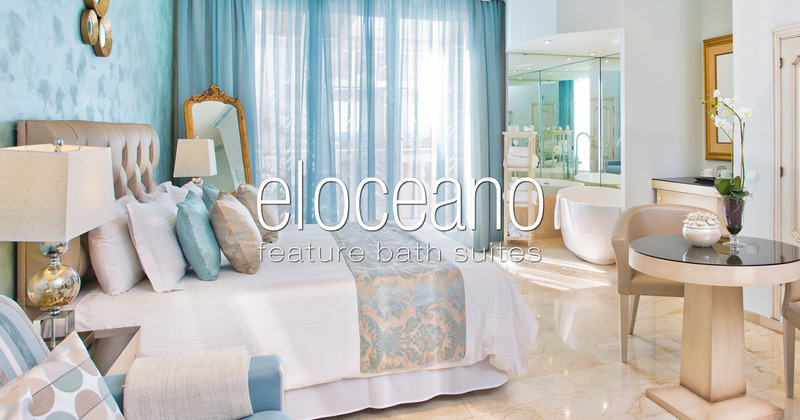 Feature Bath Suites - A Touch of Romantic Luxury at El Oceano Hotel. 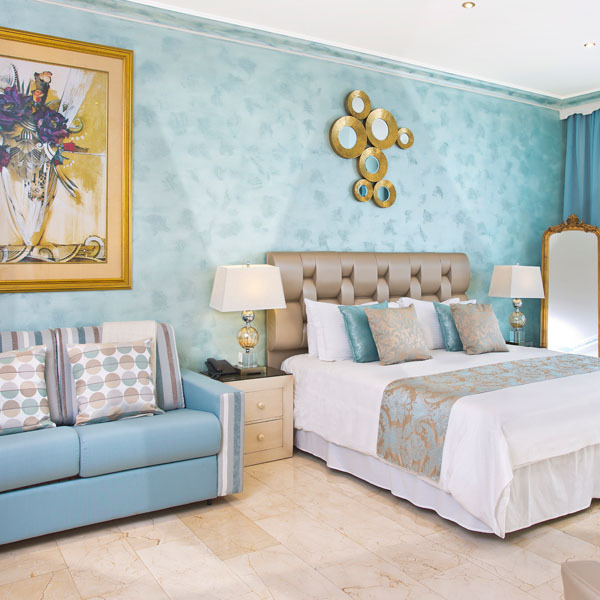 Feature Bath Suites – An extra touch of luxury at El Oceano Hotel, between Marbella and La Cala de Mijas. 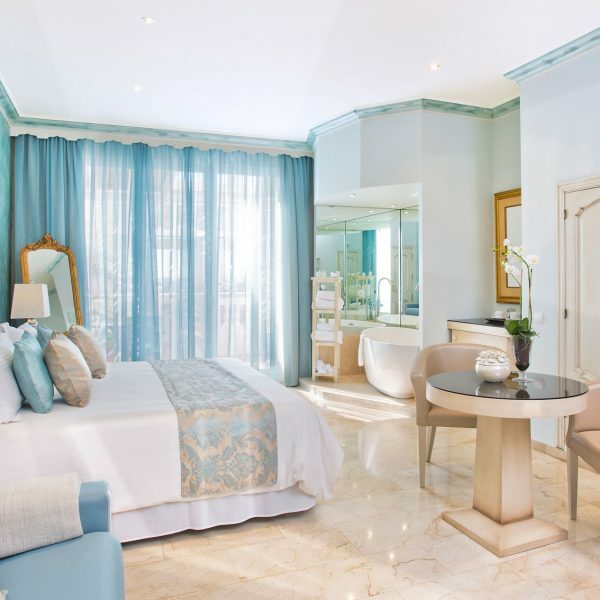 A beautiful hotel room with large, free-standing feature bath for an extra-special touch of luxury! 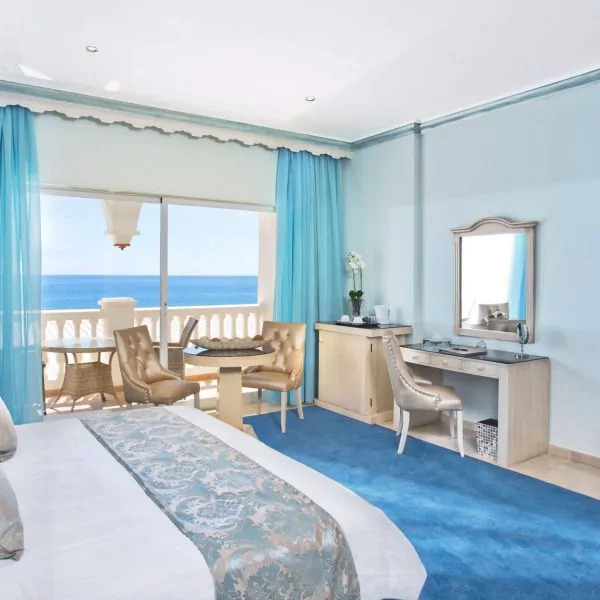 Book your Feature Bath Suite at the Costa’s finest, El Oceano Hotel! 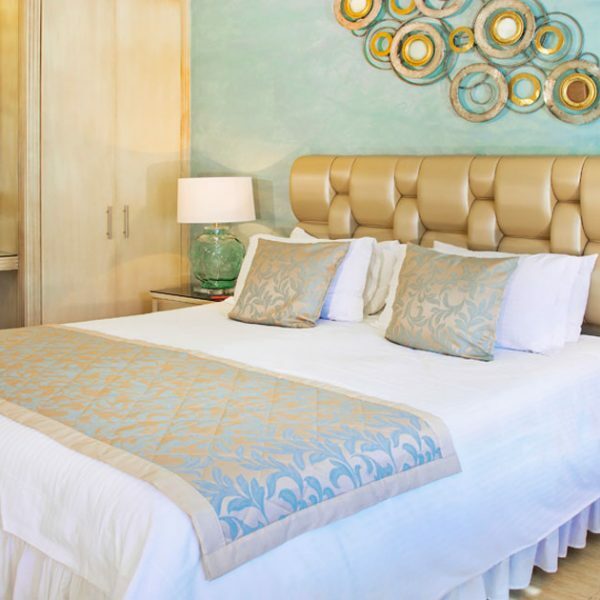 Feature Bath Suites for a Little Romance! When we say, “sheer indulgence”, we really mean it! 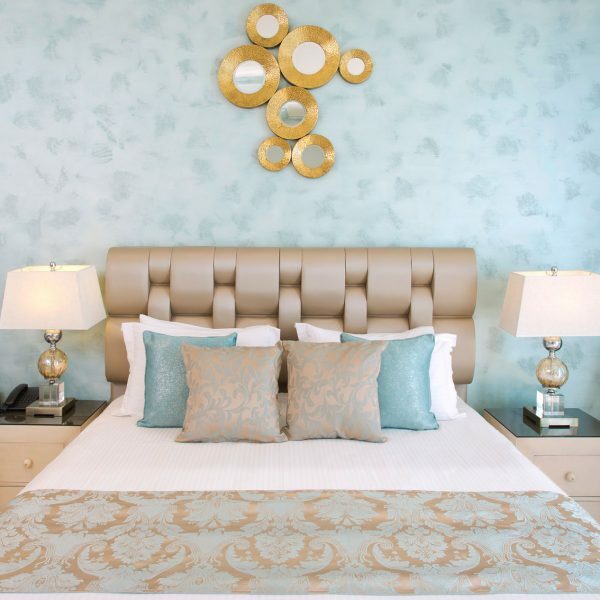 Our fantastic Feature Bath Suites are some of the most beautiful rooms on the Costa and the addition of the gently-bubbling bath will turn your wonderful holiday in to a romantic (and maybe sensual!) experience. Relax, let the bubbles take you away to paradise! 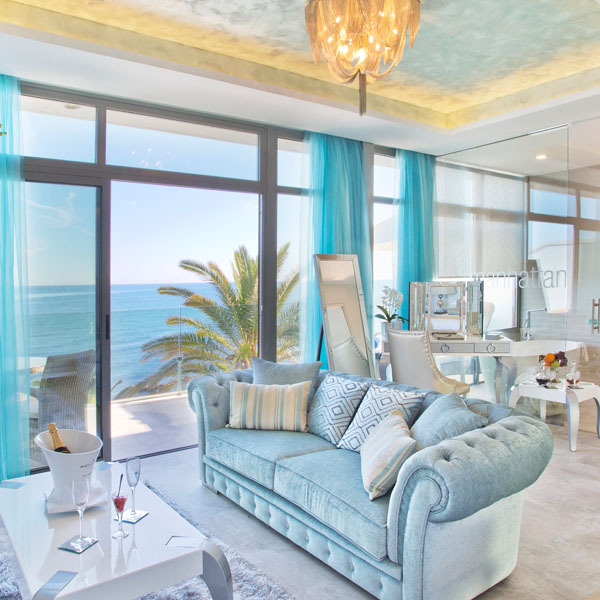 Ocean front with either the choice of outdoor hot-tub or indoor feature bath, with either balcony or terrace. Click to Reserve and Pay for your Feature Bath Suite Now!